Instabill covers all of the above with a website design merchant account. 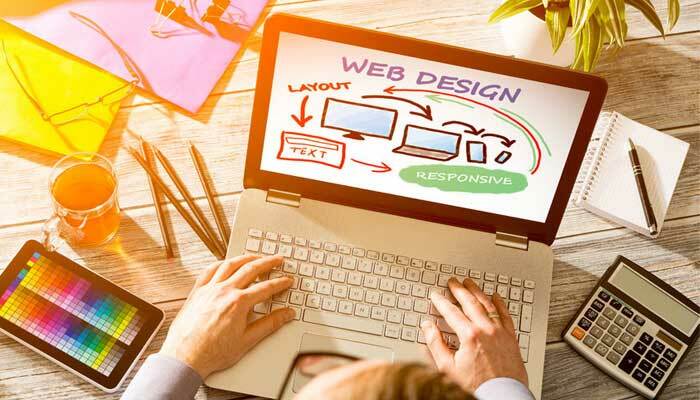 Website Design: Now is the Time! With more and more consumers shopping online, e-commerce will thrive, sparking a need for website designers and SEO experts. Speak with a live merchant account representative by clicking the ‘Apply Now’ button or calling 1-800-318-2713. How do I get a website design merchant account? Out merchant account managers are available directly at 1-800-318-2713, or simply click the button to get started. • Three months of payment processing statements with company name showing chargebacks, refunds, returns and total sales. Why is website design considered a high risk industry? • For web designers, chargebacks can be an issue. For example, a customer may not be satisfied with the website or the SEO strategy, and as a result, may file a chargeback with their issuer. • All e-commerce business, in which the credit card is not present (CNP), are considered high risk because the risk for fraud is higher. • The business may be located in a different country. • It might be startup businesses with little or no credit history. Instabill has a long history of providing custom high risk merchant accounts and credit card processing solutions for website design merchants. A customer may be unhappy that his new website isn’t generating enough leads. Or that its SEO strategy isn’t as effective as it should be. For reasons such as these, customers may file a chargeback against the website design merchant. By browsing our blog, website design merchants can learn to prevent, mitigate and even reverse chargebacks with our numerous blogs and how-to pages. With our fast underwriting process, your website design merchant account can be up and processing credit cards in as little as one week. Our merchant account managers are on hand to assist you every step of the way for the life of the account. For more information, contact us online or call 1-800-318-2713.